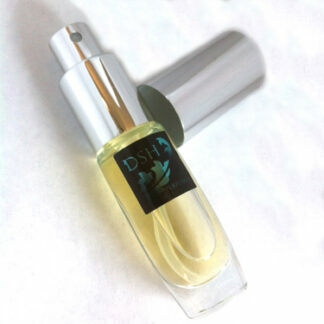 This format of fragrance is an IPM (Isopropyl Myrastate) based perfume that is the non-flammable equivalent to our Perfume / Extrait. It has 25-50% oil concentrate in the solution. It has a very high flashpoint and is not considered to be a Dangerous Good for shipping.